Ant infestations can be a nightmare. They are unsightly and can be difficult to get rid of once they have gained entry. Since prevention is usually the best practice, it is a good idea to know how to keep ants out of your home. Ants are very industrious little creatures who are very adept at making use of the tiniest crack for entry into your home. A small crack in the foundation or a microscopic gap between the wall and a window is all that it takes for the little invaders to gain entry. By inspecting your home from the foundation to the roof, you may be able to discern possible entryways that ants and other bugs can use to enter your home. There are a few things that homeowners can do to try to keep ants out of their homes. Keeping grass and weeds cut back from home foundations is a good place to start. Another suggestion is not allowing food or dirty dishes to sit out in the open for long periods of time. Also, keeping floors swept, vacuumed and mopped helps to inhibit the ants’ ability to follow each other through your home. The most effective solution is to contact a professional exterminator. Even if you haven’t seen ants yet, it only takes a single invader to bring about an infestation. 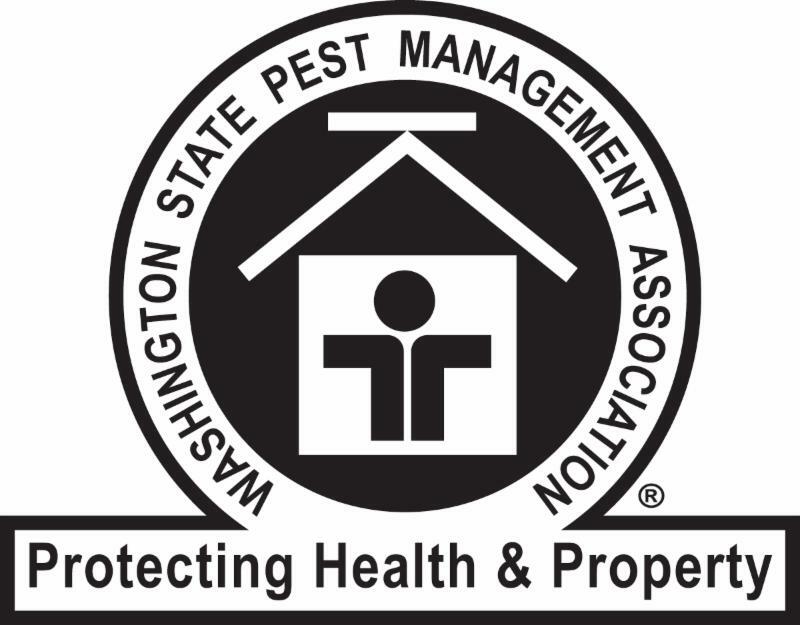 A professional exterminator will come to your home and inspect the premises for cracks or other weaknesses in your home’s structure that could provide an entryway for pests. He will also look for signs indicating the presence of ants, and eradicate them if found. Most exterminators are available either on an as-needed basis or as a contractual service in which they return at specific intervals for inspection and treatment as needed. It is also important to note that household pesticides can be purchased over-the-counter from many home improvement and hardware stores, but they should be used with care especially around children and pets. And, they are less effective than the professional-grade pesticides used by the professional exterminators who are trained in how to safely use them. When considering how to keep ants out, it is important to consider all of the options at hand before deciding upon a course of action. After all, the health and safety of your family are priceless.